Walker. A place to gather. A table to share. Shared meals have brought families together around funeral services since the beginning of time. 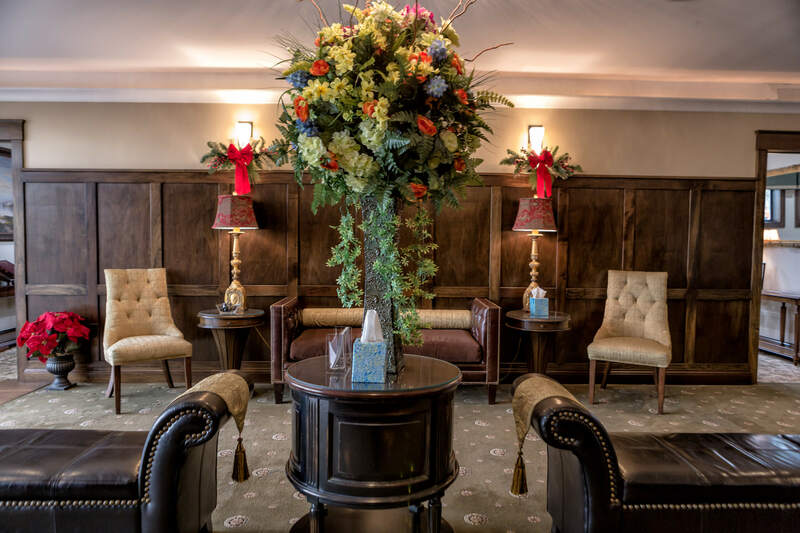 Traditional or contemporary, the funeral reception allows family and friends to continue spending time together sharing memories and comfort. Make a catered reception or food and beverage delivery part of the funeral service for your loved one. 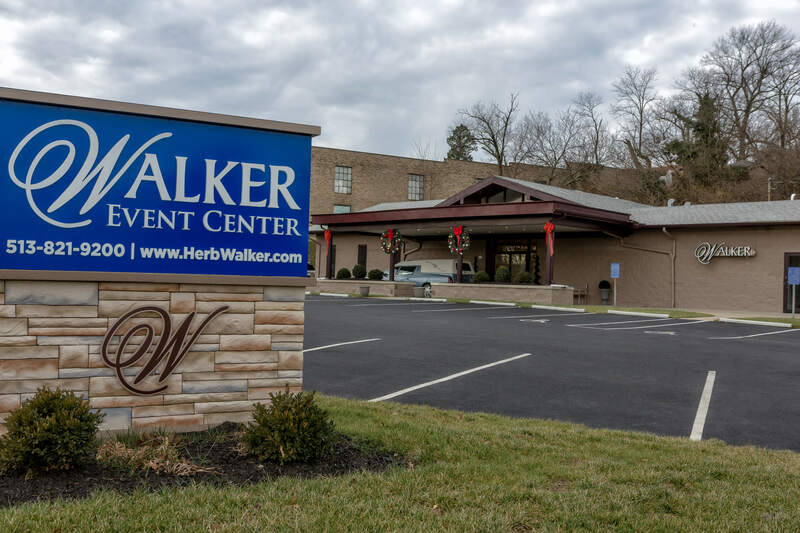 With the catered reception services offered through Walker Funeral Home, you won’t need to find an outside caterer, schedule more appointments to plan your menu or find time to shop for food and beverages for your guests. We can arrange it all for you. We work with licensed, professional caterers to plan all types of funeral receptions or food delivery before, during or after the service for your loved one. They can range from simple beverage service with snacks or light appetizers to casual or formal full meals at breakfast, lunch or dinner. You might choose to offer guests a self-service buffet, passed hors d’oeuvres in a cocktail setting, or even a formal seated dinner. Of course, even breakfast delivery for your family the morning of a visitation or interment can be a welcome convenience. And just because we’re arranging the reception for you doesn’t mean you have to hold it at the funeral home. 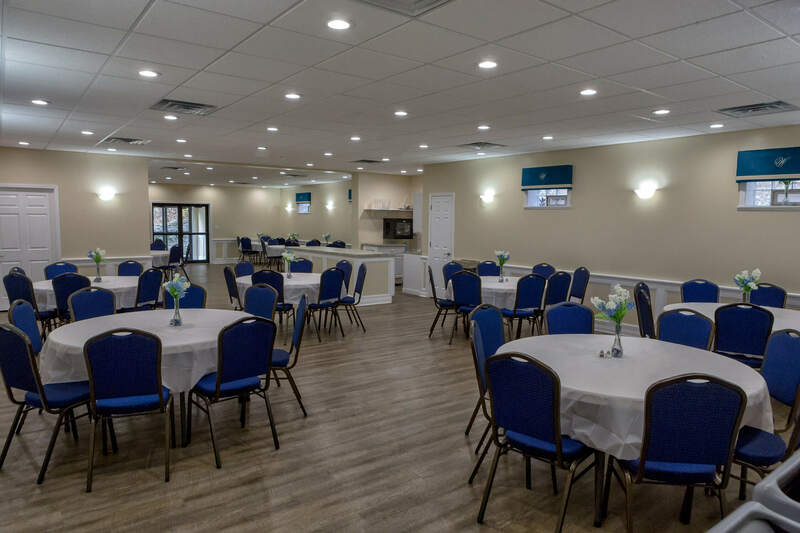 While we can coordinate a reception at our location, we also can arrange for food and beverage to be delivered to your home or another venue of your choice, giving you more time to focus on what’s most important. When it comes to planning your loved one’s funeral service, we think you already have enough on your mind. Let us take care of the catering. It’s just one more way we offer service beyond expectation. 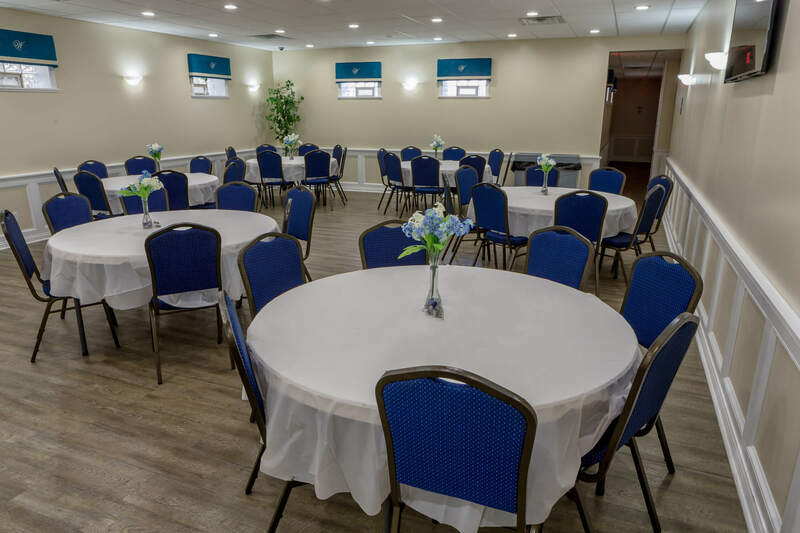 For the specific menu options we offer and details on our event space, ask your funeral director.